Arranging the funeral of a loved one leads us to consider our own wishes and by taking out a pre-paid funeral plan you can remove some of the stress involved when your family suffer a bereavement. 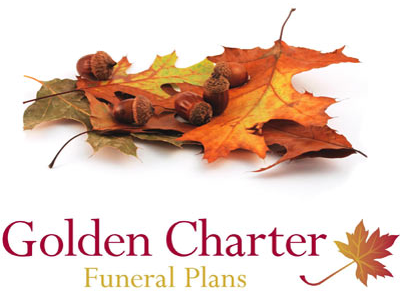 We offer Golden Charter Funeral Plans where it is possible to pay for your funeral in advance. You can also pre-arrange your funeral with our members of staff. This allows you to decide some or all the aspects of your funeral, leaving the family fewer decisions to make when the time comes.